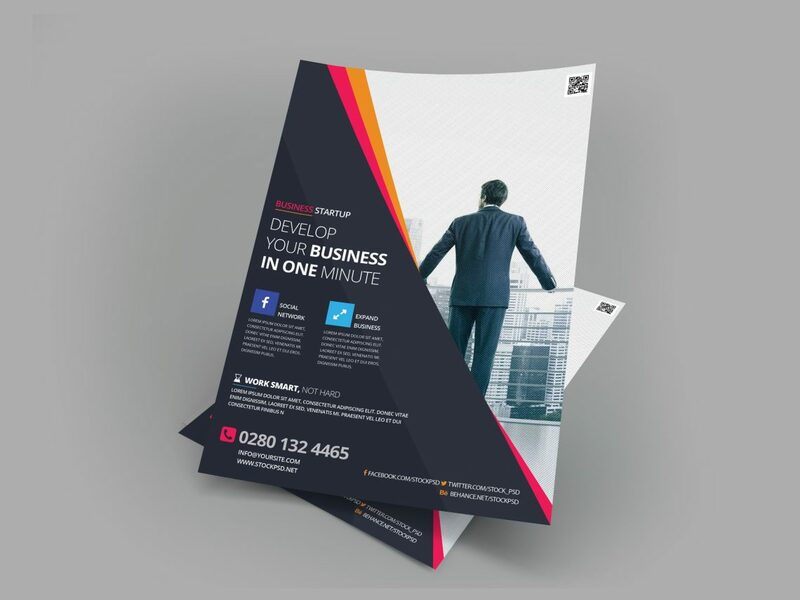 Do you have any New Product and want to promote with a Fresh Design ? This Flyer is very suitable for any business product or corporate to present your new items. This PSD File is very well organized in groups, which you can make the edits very easy and quickly. Template is suitable also to use for any sport or fitness ad, since you have the fonts source and the psd is editable, you can easy add an Fitness Image and turn this flyer into a Sport Template.